On the fifth day of gifting my true love gave to me…a vegan coworker! They adore animals and we adore them! When getting the perfect holiday gift, you want to be 100% certain that these products are cruelty-free. 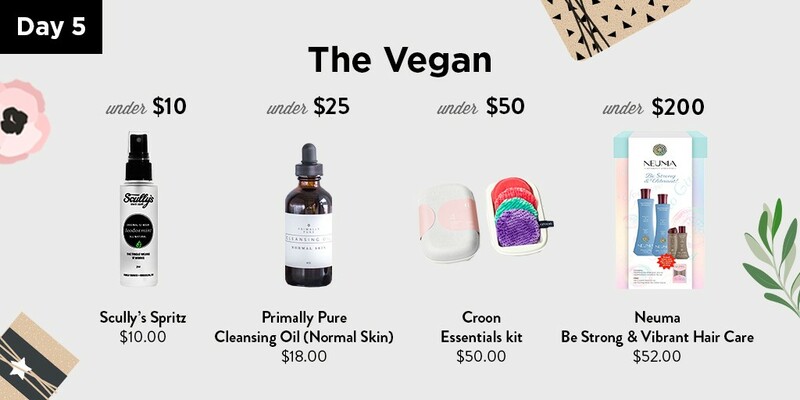 We have you covered for the best cruelty-free non-toxic beauty gifts with these four amazing vegan products at all price points.